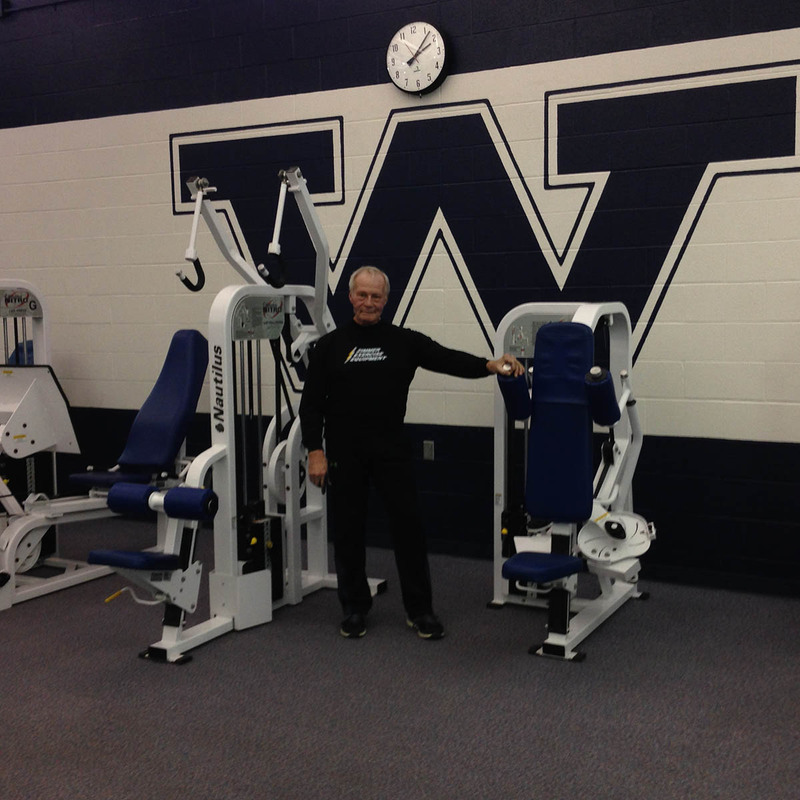 In the late 1970’s, Karl Zimmer established Nautilus North Inc., which grew to be one of the leading fitness facilities in the Lorain County. 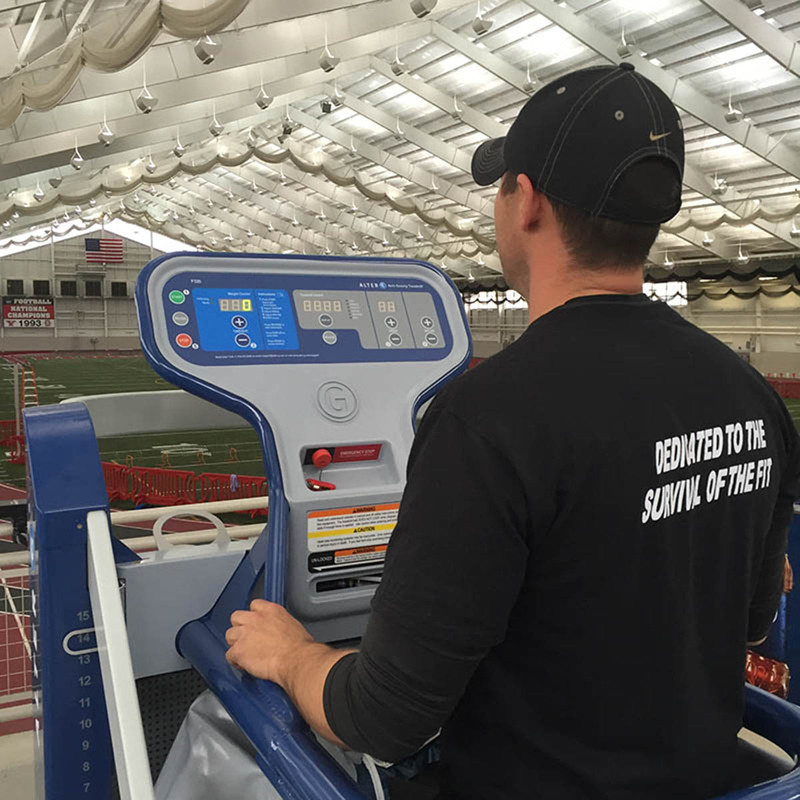 From these beginnings, Zimmer Fitness Repair (formerly Zimmer Exercise Equipment) was formed to provide equipment service and sales to institutions and individuals in the Greater Cleveland area. We have now been in business for over 40 years. 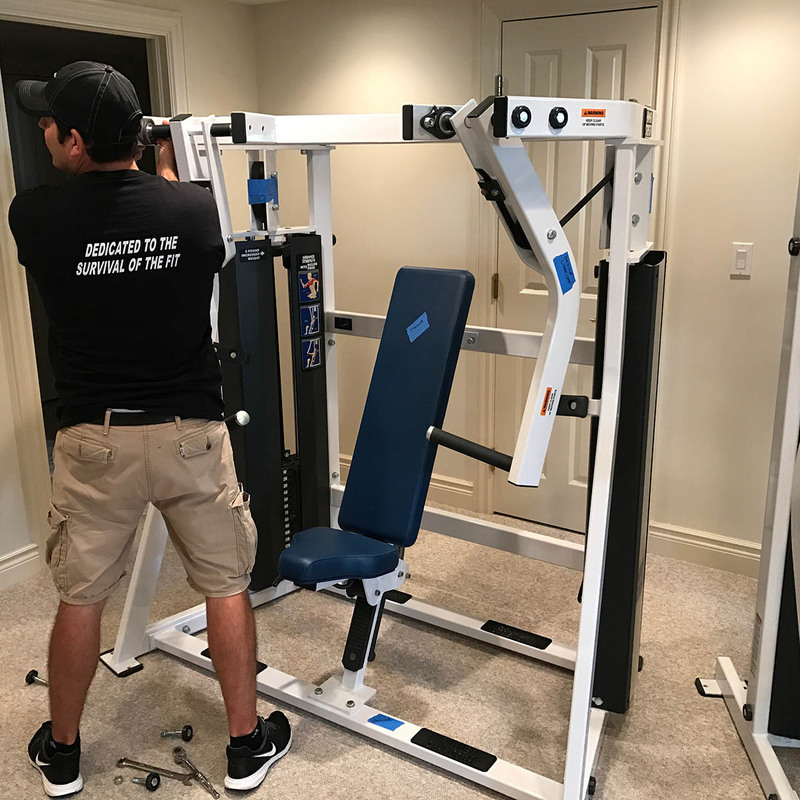 In that time the company has grown to be one of the leading service providers for exercise equipment in the Northeastern Ohio area. 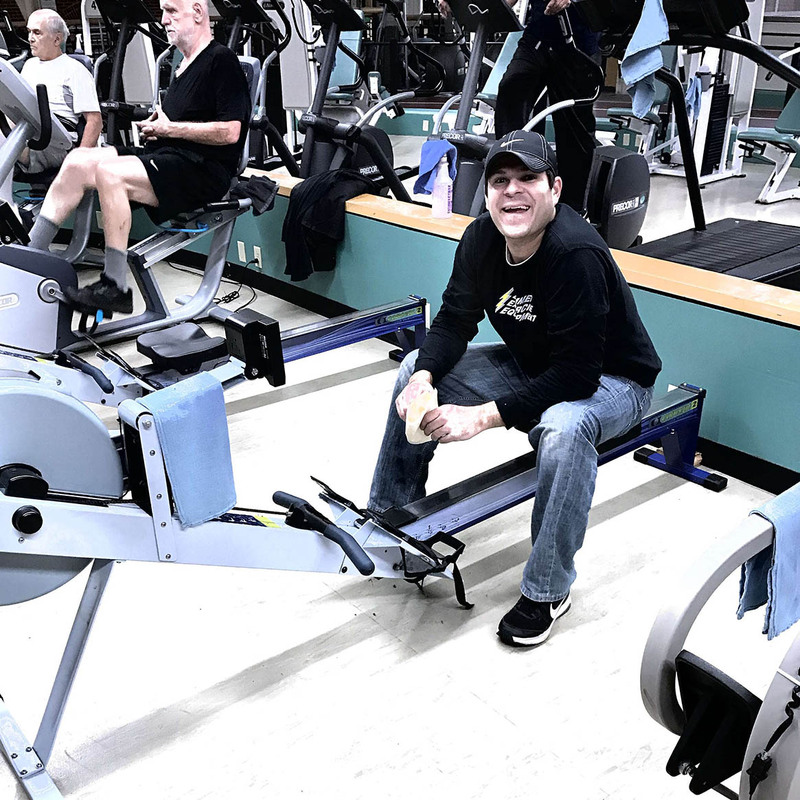 In 2017 Zimmer Fitness Repair lost its most important member, Karl Zimmer. 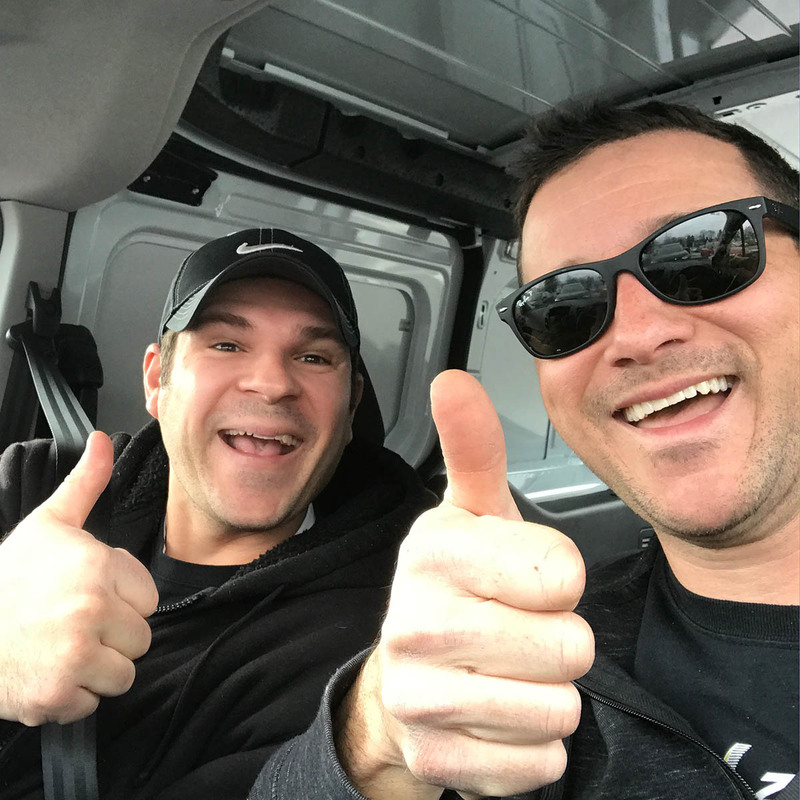 His son, Erik Zimmer has now taken the reins of the company to continue the legacy of repair and service that its customers have known for so many years. 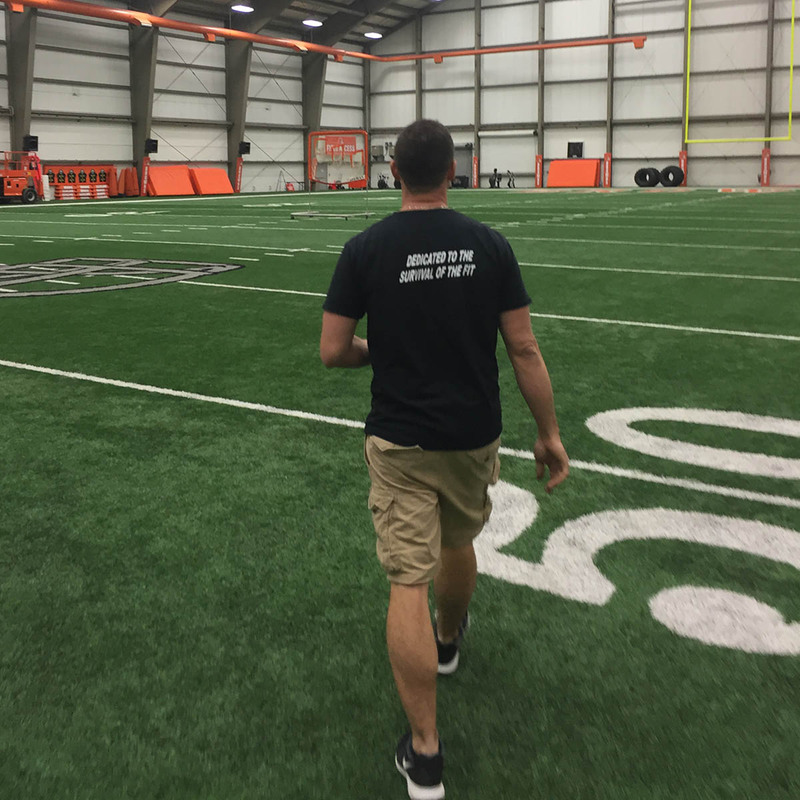 Erik grew up around the fitness industry and has spent his career learning from his father on how to run a successful exercise equipment company. 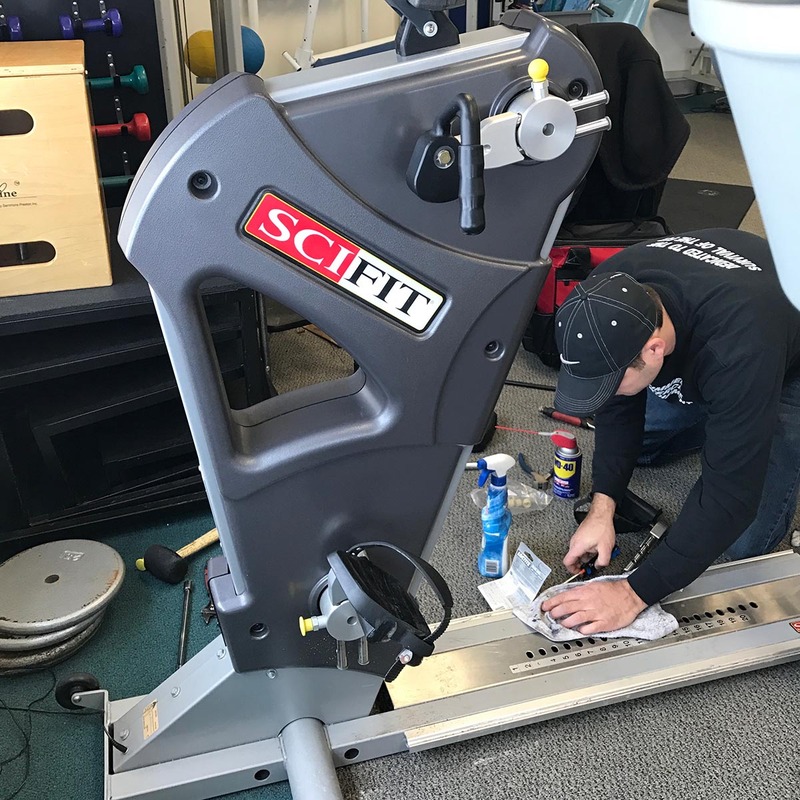 Now at age 41, Erik is well versed in all repairs pertaining to fitness equipment. 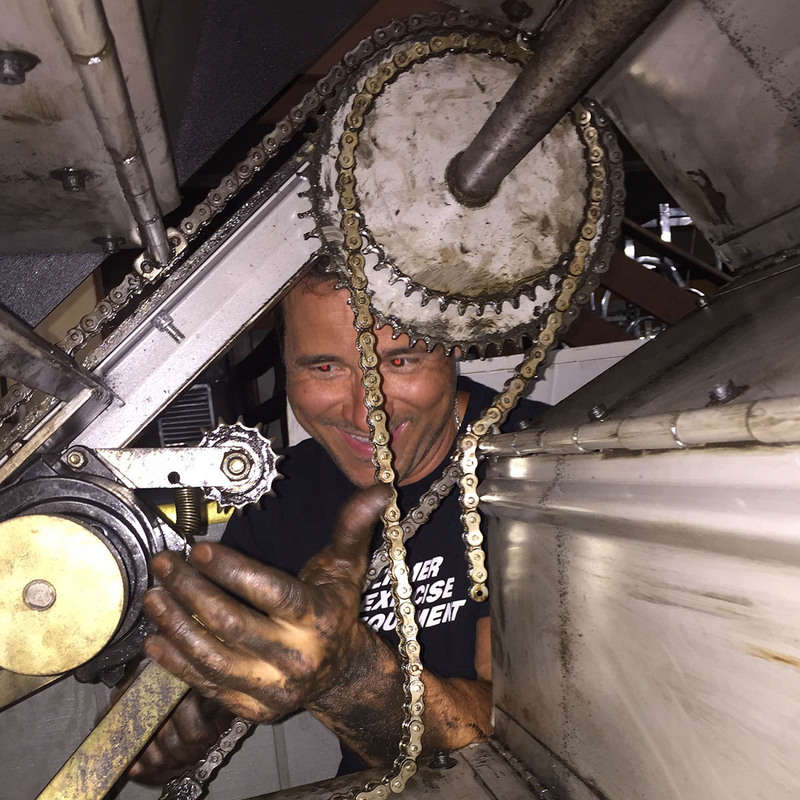 He is recognized by numerous manufacturers as an authorized service technician for their respected brands. With over 20 years’ experience in the fitness industry, Erik is one of the leading repair technicians in the area. He is excited to take on this new chapter of his family business.